Even in a paperless or mostly paperless office, office envelops and forms must still be accessible when need arises. At Sandia Office Supply, we offer an extensive line of office supplies, including business envelopes and forms, to keep your office fully stocked with the paper products you need. 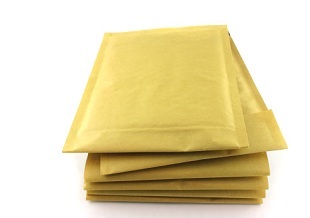 All of our envelopes are available for free next-day delivery. Please contact us for more information about ordering custom forms for your business. Sandia Office Supply is the largest independently-owned office supply store in New Mexico. We pride ourselves on making it easy for you to get the office supplies you need by providing free next-day delivery with no minimum order. It is our goal to provide incredible value through user-friendly online ordering, knowledgeable representatives and affordable solutions. Contact us to set up your account today. Call 505-341-4900 to order your office supplies from Sandia Office Supply of New Mexico today!